We provide, of course, standard electric services like new home construction, adding outlets and switches, upgrading electrical panels, and troubleshooting. But we also offer these specialty services that require special expertise not often found with standard electricians. Don't trust the safety of your family to do-it-yourself amateur security systems. 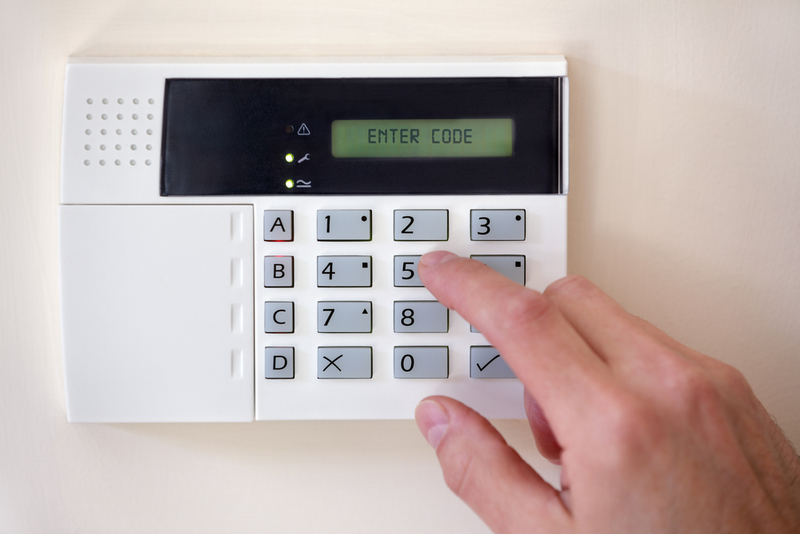 We have years of experience designing and installing alarm systems to help protect you, your family and your belongings from theft, fire and floods. Each system is professionally monitored 24/7 by a local service. 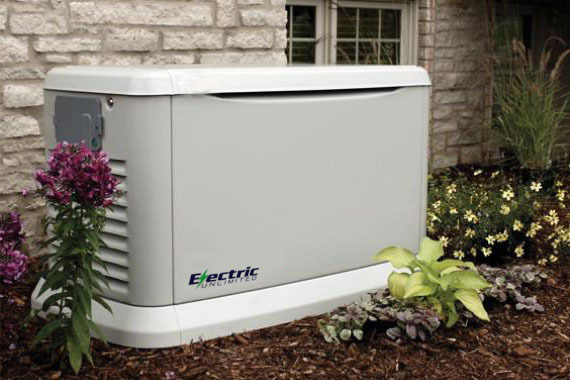 We have the expertise to protect your home and your family with a professionally installed home generator system. They automatically start when the power goes out, and can keep your key appliances, lights, and HVAC running continuously. 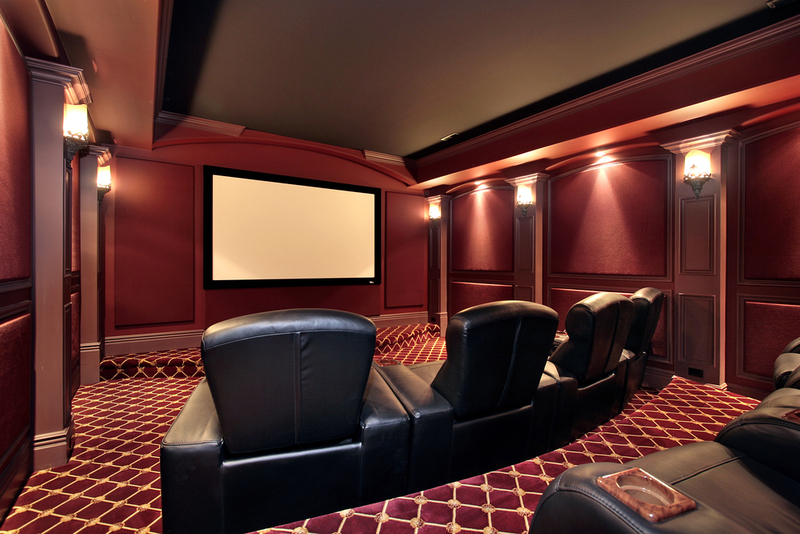 We're the leader in smart home automation in DeSoto county. 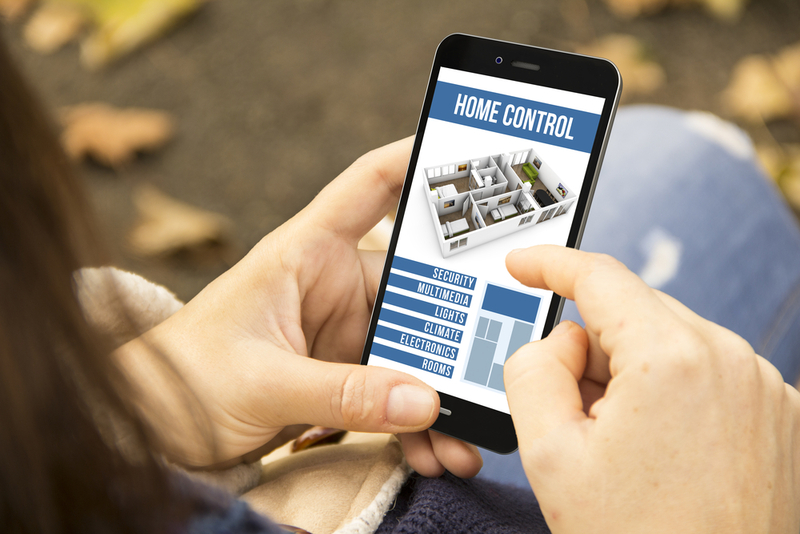 Systems can be controlled from your phone or computer, and can automatically set thermostats, lights, locks, window shades, garage doors, and your alarm system. 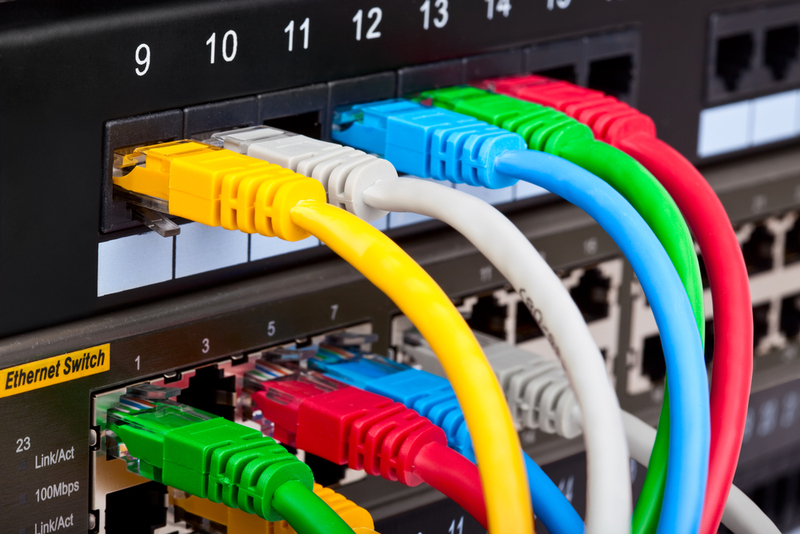 Our technicians have deep experience in structured cabling (cat5e, cat6) for Ethernet and other data needs. Well-designed structured cabling increases uptime, scalability and reduces packet loss to keep your business running at peak efficiency.